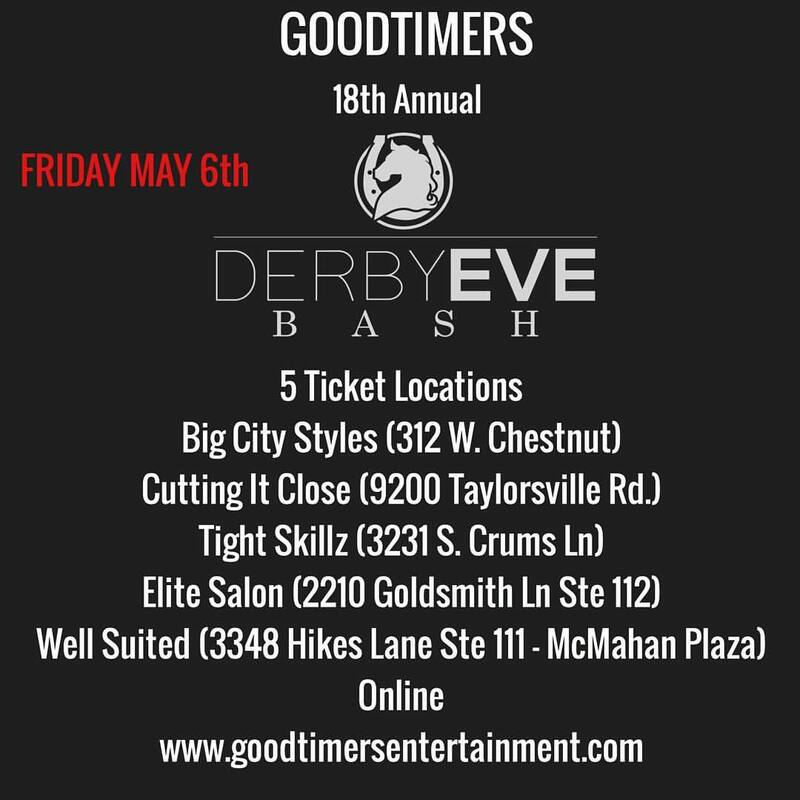 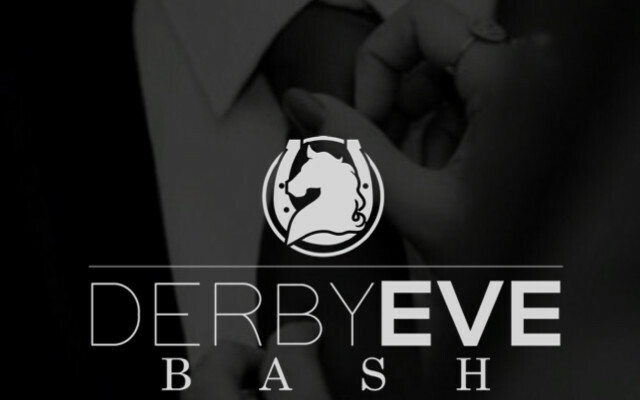 GOODTIMERS 18th Annual Derby Eve Bash Promo Vidieo from Goodtimers Entertainment on Vimeo. 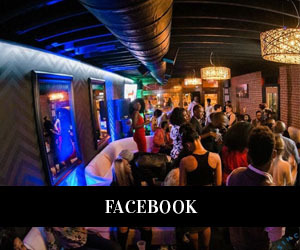 Next Story → It’s Not Too Late to Get Tickets! !